Hey guys and gals! I'm really excited to share this book with you and I hope you'll check it out. The world needs more inspirational books and we can ALWAYS use a reminder to be grateful for all that we have. Please check out My Name Is Thank-You and let me know if you like it! Journey into the world of Thank-You and Josephine. One, a bi-racial orphan who was born with a smile so big it illuminates the lives of all she encounters. The other, a lonely young woman who has more wealth than she cares to possess. Their lives unfold before us as we witness them encounter abuse, and discrimination. Deeply meaningful, rich, and insightful this novel will leave you yearning for more words, and with a deeper understanding of what it means to be grateful. 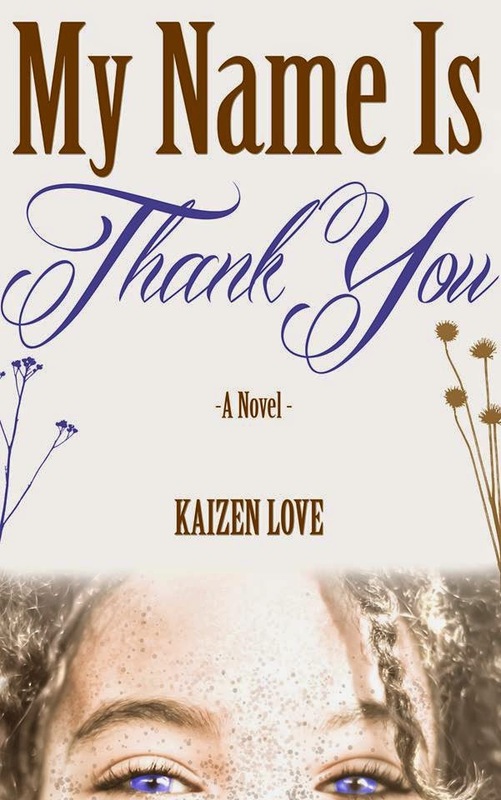 Find this book online: My Name Is Thank-You on Amazon. Click the image below to add this book to your Goodreads list!